So here is my elemental team, which I use quite often in my online gaming, it has about a 70-30 win chance from what i've seen, if anyone has any advice on moves or different pokemon and all that, please let me know and I will take it into concideration. When I am using Roserae as my lead, I will use this as it's setup, I have two Roserades with both setups. 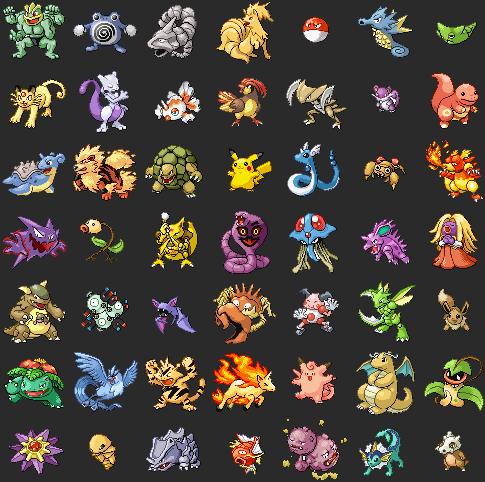 I have EV trained each of these pokemon to my liking, if you want I can list all of thier EV's. Oh i'm sorry, I meant to put Psycho Cut and Close Combat. I will change it right now, thanks for letting me know. Well you said you were a competative battler, this team is very well covered for type, not sure about defence though, I mean Electrive and Dragonite have alot of HP and therefore a longer lasting pokemon, Milotic has Recover, but i'm not sure how long it would really last against the same kind of team, it hasn't got much Physical strenght behind it apart from Electrive and Gallade, I see you used the SP attack for Infernape instead of the Attack side of things. I'd say it's a pretty good team myself, as I do have a team a little like it, but you may want to concider using Starmie over Milotic, or maybe Cloyster if you want to get the Spikes/Toxic Spikes out there. Or maybe Stealth Rock for someone. Yup, if you don't use that Roserade as your lead, I would use Cloyster to use Spikes/Toxic Spikes once or twice. Also if someone knows Stealth Rock aswell as the Spikes, then you could easily knock off 1/3 of HP for each pokemon that switches out. Note that the downside of the Spikes-Flying types avoid it, or someone could RapidSpin all those away. The only thing that could damage the flying-types is Stealth rock, and even then, someone could probably have a strategy when you can anticipate stealth rock and come rapid-spin it away. This is true, but whats to say you can't just use it after killing off thier rapid spinner pokemon, no one carrys more than one. I've only seen one person with more than one rapid spinner so yeah think once this pokemon is done in then use stealth rock nd what-not as and when you please. Besides, the Spinners are easily taken care of, they may have high defence but all you need is a status move or something along those lines and they will either switch or try to attack. 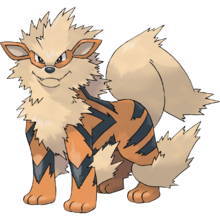 Well most Spinners are weak to Electric types so Electrive is never a bad option for any kind of team. Less it be a RS equipped Sandslash. That could be problematic. Indeed but come to think about it, apart from the three fighters, Hitmonchan, Hitmonlee and Hitmontop, and then Tentacruel, Water and Electric are super effective against ever Spinner. Now this team that FFViiknight has, only carries one of each move, and Milotics Surf attack isn't going to do alot against a Sandslash, Forretress or Torkoal. And although the Thunderbolt can deal with Blastoise, if he has Earthquake then it would inflict massive damage on one of your best powerhouse pokes. I really think switching Milotic for either Cloyster or Starmie would be a smart move. And if you want a Rapid Spinner yourself then go with Starmie.